If your South Florida home needs a new garage door or garage door equipment, we can help. iGarage Doors is your one-stop shop for commercial and industrial garage doors and electric garage door openers. Our technicians can help diagnose and repair your garage door issues. We offer annual tune up-services to help keep your system in optimal condition. iGarage Doors, Inc. is a family owned and operated garage door business with over 20 years of experience. 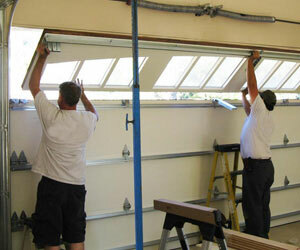 We install and repair garage doors in Miami and most of the South Florida metropolitan area. 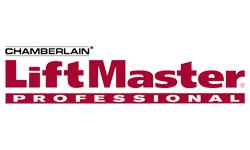 We offer a complete line of products and services for your garage doors and automatic openers. If you're searching for expert garage door installation or repair services in Miami, FL, your search ends at iGarage Doors, Inc.
We can fix any garage door problem in Miami, residential & commercial. If you need a garage door for your South Florida home, don’t hesitate to contact us today. We will help you design your own. 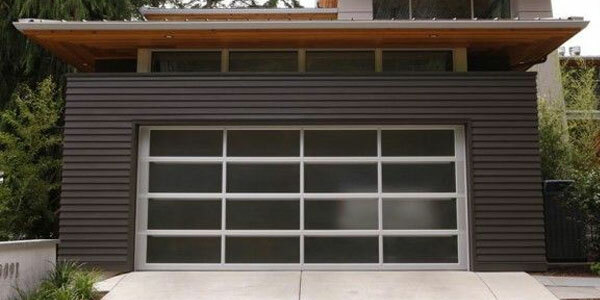 Browse our extensive inventory of high-quality, beautiful garage doors. 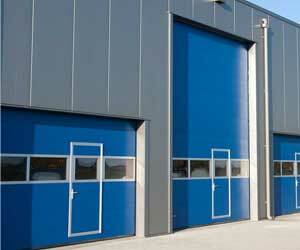 We offer high quality garage doors from leading garage doors manufactures. From steel doors, to wood doors, iGarage Doors inc has the doors and hardware you need to protect and enhance your business. 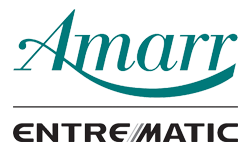 We know that you have a number of different choices when it comes to having your garage door repaired and serviced. This is why we want you to be completely confident, when it comes to hiring us. You depend on your garage door to function properly, to provide security for you, your family and your home as well as a way to easily access your car and other garage items. If there is a problem with this way of entry and exit, the convenience and safety of your home are compromised! The iGarage Doors inc Repair Technicians at our company have the skills and experience, to meet any garage door repair that you may have. And we do it quickly and affordably. 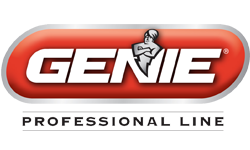 Our professionals carry a complete inventory of parts to get the job done right, with the highest level of quality and convenience. 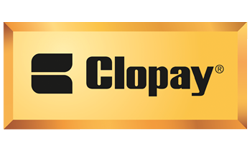 We are committed to offering you excelent, fast and courteous service that you can rely on! We’re here to serve you! Same day service available and scheduled to your convenience! Free, honest estimates that recommend only what you need. 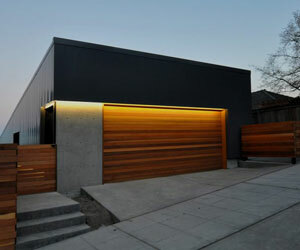 All new garage door installations are covered by 1 year waranty. Copyright © 2019 iGarage Doors inc. All Rights Reserved.